Litibú-Higuera Blanca is one of the most idyllic regions in the Riviera Nayarit. Untouched and unspoiled, it’s tucked away between verdant hills and the intense blue water of the Pacific Ocean, just minutes away from the glamour of Punta de Mita. 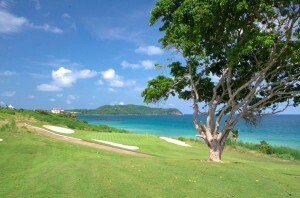 Golf at the course in Litibú Litibú is located in a very exclusive area with a clear dedication to golf. It is, in fact, home to a PGA-rated 18-hole par-72 course that’s considered one of the most challenging greens created by the legendary Greg Norman, extending over 7,022 yards. Higuera Blanca, meanwhile, has kept its fishing-farming village identity intact. This is a very quiet place to live but a powerhouse for sports, ecotourism, and adventure activities. Visitors walking along its near-virgin beaches will find fine golden sand and calm waves that lap the shore as if inviting them to take a dip. 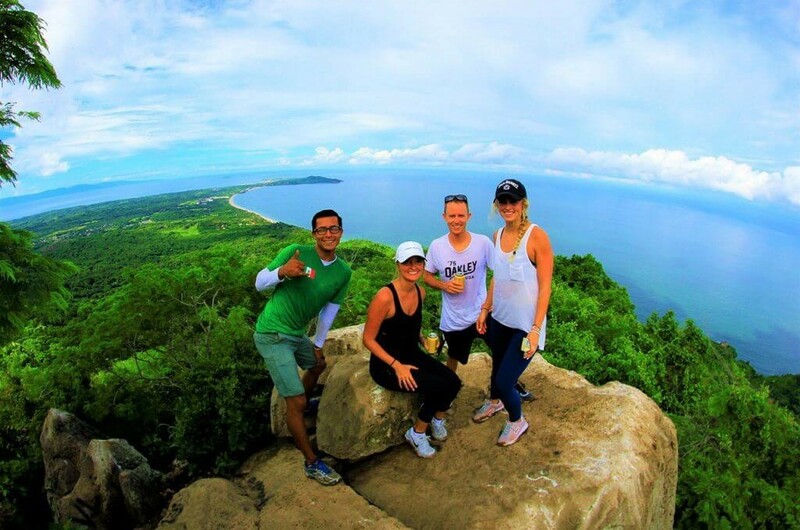 A visit to the beaches of Punta Negra and Careyeros are a must: they offer an unforgettable immersion in nature in all its glory.